With rich industry experience and knowledge, we are providing an excellent quality range of River Sand. In order to fulfill the diverse needs of our clients, we are trading a qualitative array of River Sand. We Asiatic Exim export River sand, of all types and any quantity. Trade Inquiry's are Welcome. River sand is procured from river streams and banks and is fine in quality unlike pit sand. This type of sand has rounded grains generally in white-grey colour. 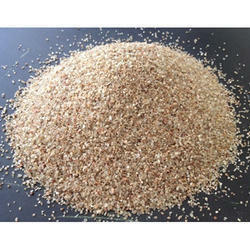 River sand has many uses in the construction purpose such as plastering. Natural River Sand used in the highest specification three layer multimedia filters in which the decreasing grain size is in the direction of flow produces the ideal conditions for high filtration rates and long filter runs. 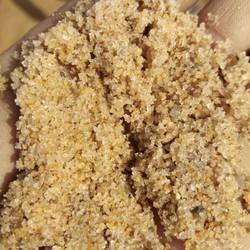 Customers sprawling across the globe can avail from us the sustainable range of River Sand. Please contact for product details and sample request We do provide transportation as well and will deliver it to the location of your needs. Please contact for further trasportation details. We supply River Sand, Grit, Kapchi and Bricks for building construction.